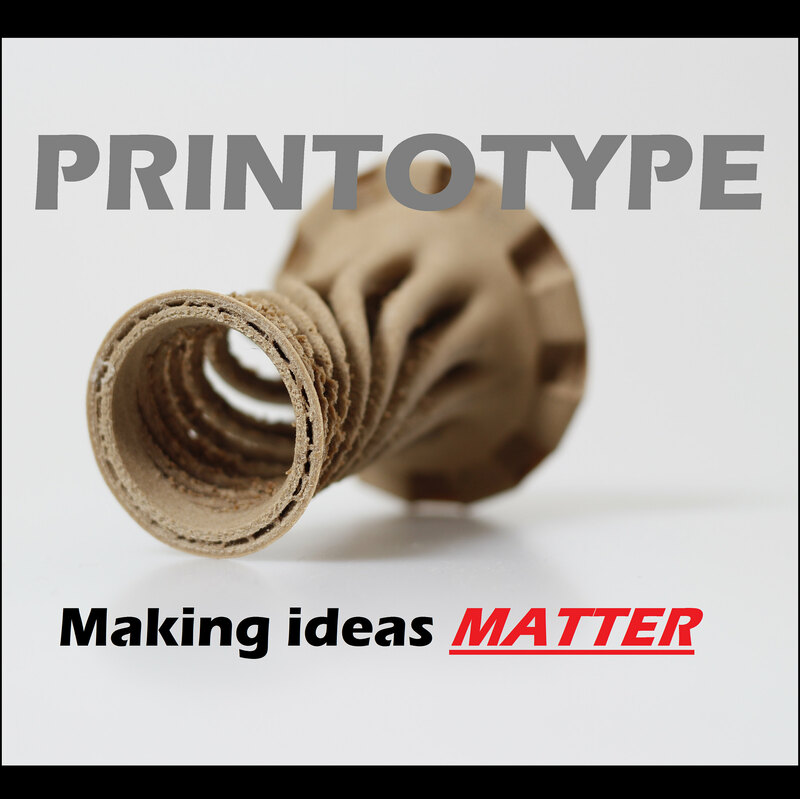 Printotype specializes in Design & Rapid Prototyping and has a 3D Print farm waiting to meet your needs. Shropshire 3D Print highly recommends this partner service for any client looking at one-off 3D prints (not cost effective to purchase a 3D Printer) or those requiring a design service. Whether you have designed your own model in CAD and just want a 3D Print or you want a full design service and have an upcoming project that you would like Printotype to work step by step with you on, they can help. Printotype can take any initial sketches or design concepts through to a physical model via CAD and 3D Modelling software. This can include parametric based designs (i.e Solidworks, Inventor, Catia). PrintoType can also produce High quality 3D Shots of your product. "I am very keen to ensure your designs are realised and will be happy to hear what project you are looking to make happen"
Printotype can produce 3D walkarounds, flythroughs, cutaways and exploded views, as well as liaise with your own staff and specialists to ensure the project is flowing smoothly. 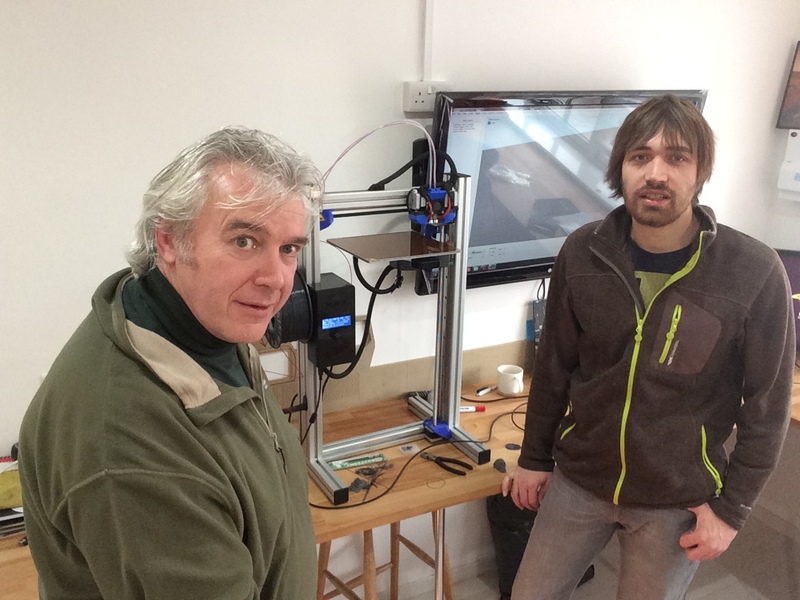 "We are very pleased Printotype chose Shropshire 3D Print for supply of a Felix Robotics machine for their busy 3D Design and Printing bureau. The Felix 3L is a large format FDM 3D printer which will help Printotype make much bigger items for clients with a superb print quality. Choosing the dual head option gives Printotype more flexibility in how they both design and print. 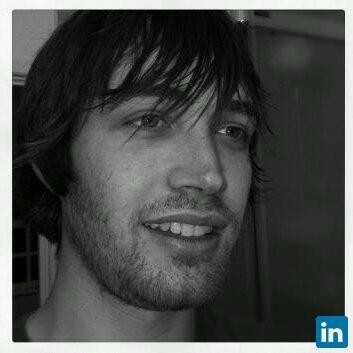 We look forward to working more closely with Oliver as his client base grows."